Final sermon in our series on The Lord’s Prayer, Matthew 6: 9-13. Continuing our series in The Lord’s Prayer, Matthew 6: 9-13. Continuing our series on the Lord’s Prayer, Matthew 6: 9-15. 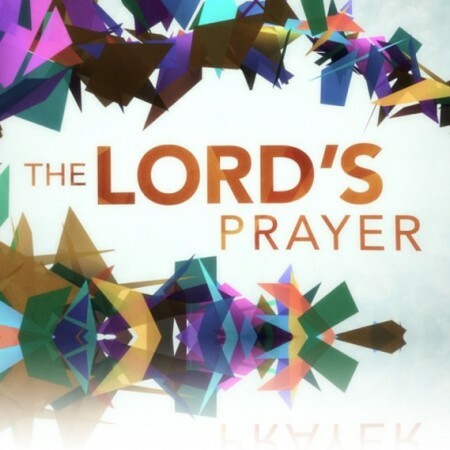 We continue in our series on the Lord’s Prayer – Forgive Us Our Debts, Matthew 6: 7-13. Continuing our series on the Lord’s Prayer, Matthew 6:9-13.